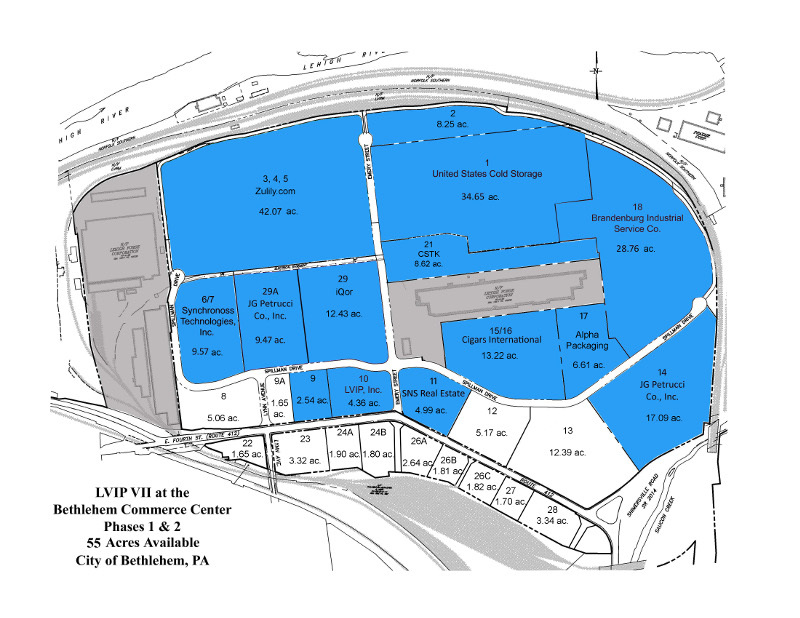 Welcome to Lehigh Valley Industrial Park, Inc. where we build world-class centers of business. 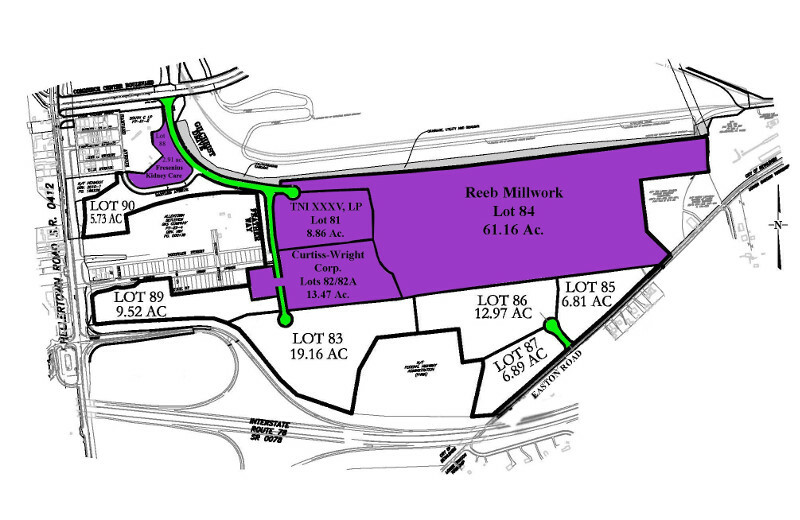 Our shovel-ready sites provide land and utilities perfect for your business’s successful location or expansion. Since 1959, LVIP’s industrial parks have attracted manufacturing, technology, industrial, warehousing, office and commercial uses. Today our business centers are home to approximately 480 companies and an estimated 23,000 employees throughout the Lehigh Valley. 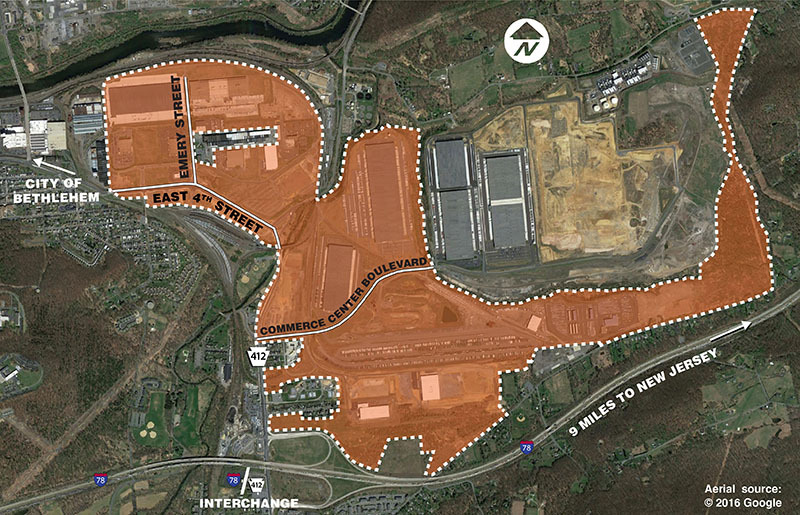 1,000 acres of land are zoned for industrial, commercial, distribution and office uses. 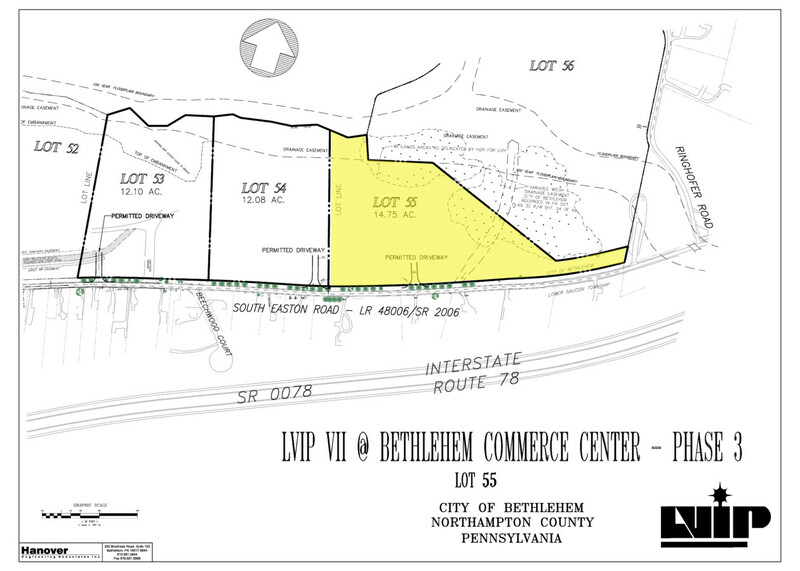 Available land is now offered in LVIP VII.